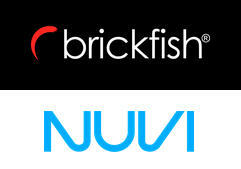 Brickfish, a social media management specialist headquartered in Chicago, has acquired the 'listening' platform Nuvi, which provides real-time social media research, monitoring and analytics. Nuvi is based in Lehi, Utah, is strongly focused on data visualization and visual intelligence, and is an exclusive partner of Berkshire Hathaway PR service Business Wire. Brickfish, which bills itself as 'the first company to predict the need to measure the return on investment (ROI) of social media' and created the Cost Per Engagement metric (CPE) to help measure it, says the buy extends its reach into real-time social media analytics and advances its social engagement platform to better serve clients at a global scale. 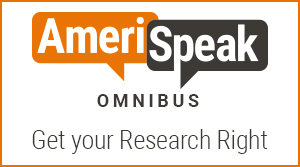 CEO Michael Mullarkey comments: 'The addition of Nuvi's groundbreaking platform as part of our offering will result in brands having greater business insights while increasing their understanding of consumer behavior like never before'. Nuvi CEO Keith Nellesen says the new combination will give enterprise-level brands an unprecedented ability to reach the right audiences, at the right time.